You can greatly reduce guess work in this decision-making process by first evaluating your needs. Start to look closely at how you and your family use the kitchen. 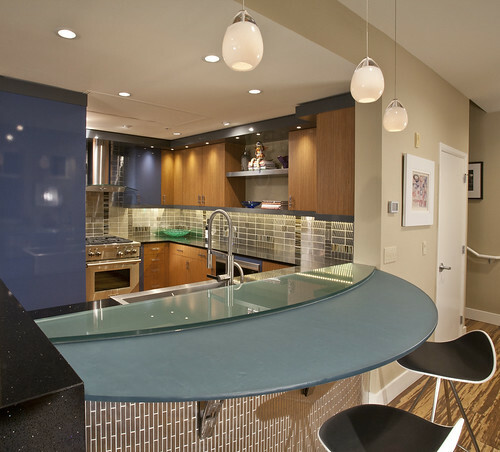 Note traffic patterns and how accessible the important features in your kitchen are to all family members. 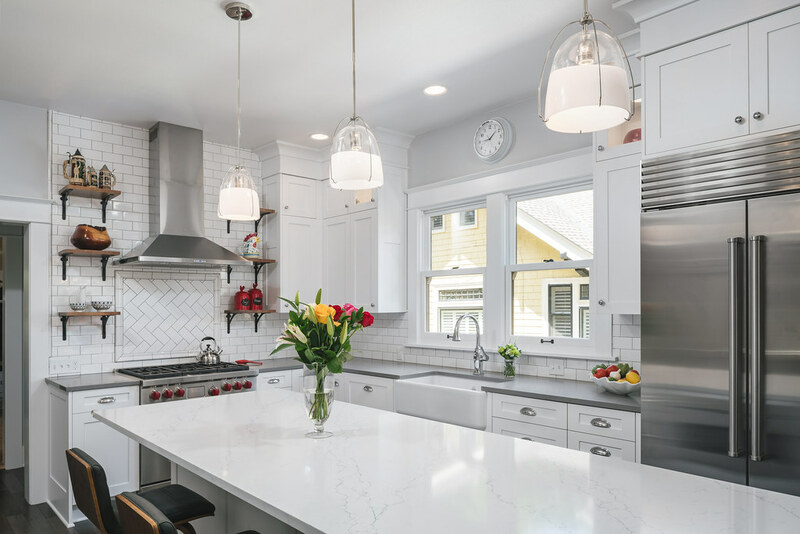 This will help you determine which level of remodeling project you are interested in, and will allow us to create a beautifully functional and transitional space. Here are three common terms we use to categorize different levels of kitchen remodeling. Level 1: Cosmetic Kitchen Update visible surfaces and maintaining the plan “as-is”. Level 2: Pull & Replace Put in back where you found it. 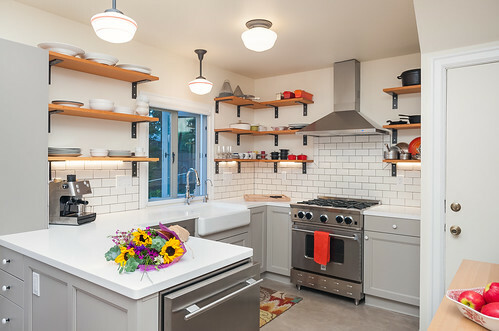 Level 3: Custom Kitchen Replacing everything and redesigning your space. 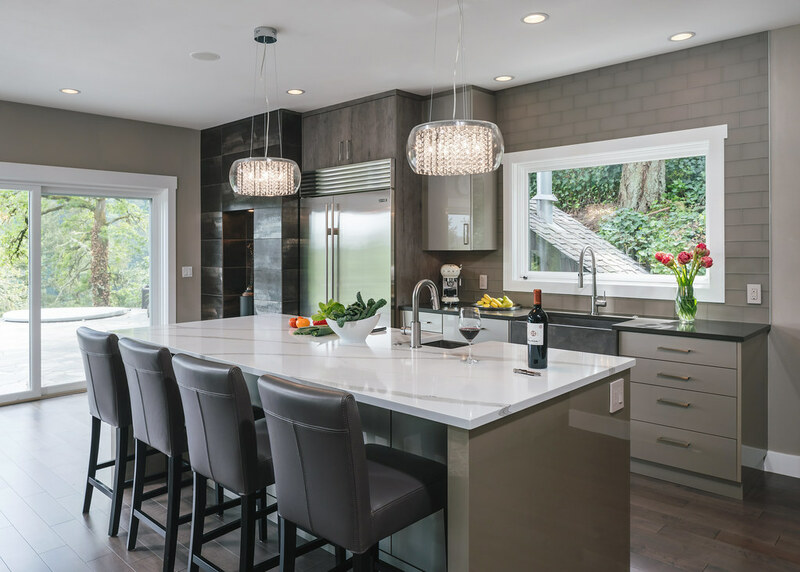 A Cedar Mill couple transforms a cramped 70s-era kitchen into an open floor plan kitchen, along with dining room and lounge that opens effortlessly into the backyard. 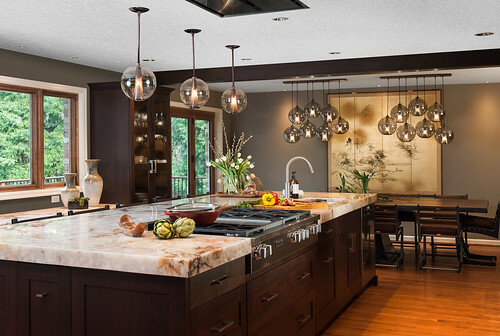 Neil Kelly is well-known for our kitchen remodeling projects — and with good reason. Our projects inspire homeowners and other professionals within the industry, winning design awards every year. 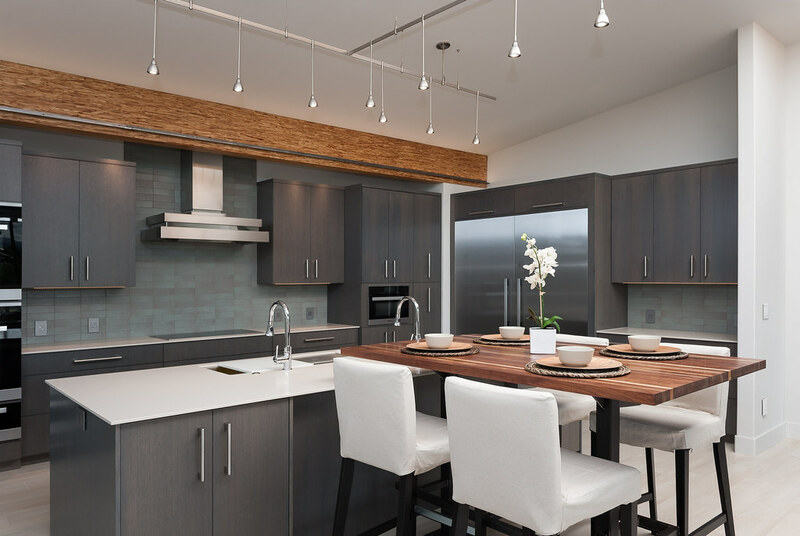 Discover the most recent award-winning kitchens from our talented design consultants.